Summary: The city of Orario is centered around a huge dungeon, where each level contains stronger monsters than the previous. Bell Cranel is a new adventurer in this city and is looking to quickly level his adventuring skills, since skills are measurable attributes in this world. That is right, skills are measured by points, and this world is not a video game. There are many families that people belong to, kind of like clans. Each of these clans is led by a god or goddess that came down to Earth to help the people. 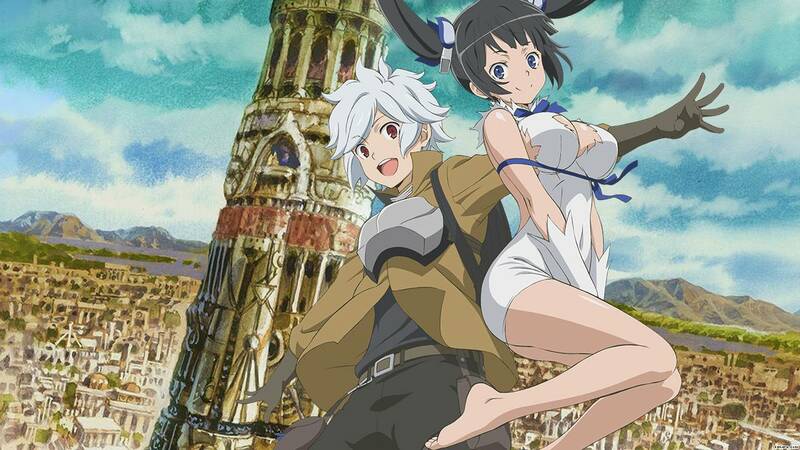 Is It Wrong to Try to Pick Up Girls in a Dungeon is set in a fantasy medieval-type setting with swords, spells, blacksmiths, the works. I enjoyed the animation, especially the dungeon monsters, because they remind me of an older style of anime. The story is surprisingly good for an anime about beating up beasts in a dungeon. There are a few main characters that develop throughout the series, some you love and some you loathe. There are also several minor characters that add to the story and are enjoyable in their own way. While the series is based on adventurers leveling up and traveling through a dungeon, the true focus is on the relationships between the various characters, how the relationships start and develop as time goes on. In a way, this is an anime about overcoming adversity, as many of the characters are battling the various difficulties they face in battle and in life. You might enjoy this if: You remember the original Diablo video game. This world is reminiscent of Diablo in having a town centered around a dungeon with adventurers aplenty. You might not like it if: You want to watch adventurers travel around the world, rather than travel around the town. 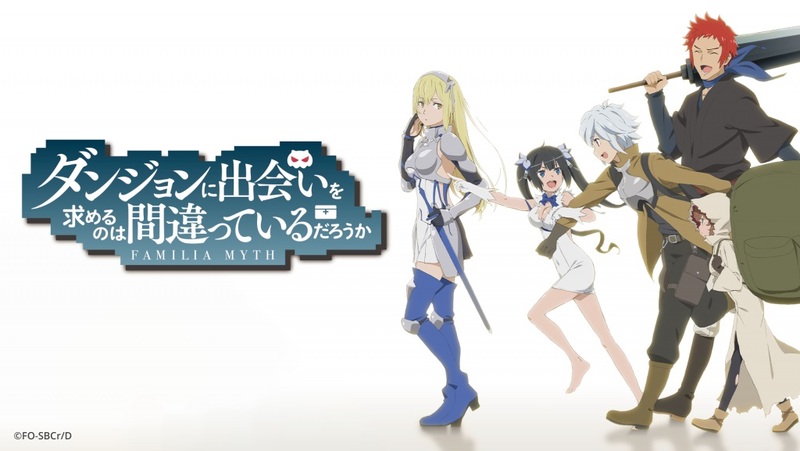 Note to the Viewer: The title is somewhat misleading because this anime is not solely based on flirting with girls in a dungeon. This entry was posted in Anime and tagged 2015, action, adventure, anime, comedy, crawler, darou, deai, dungeon, fantasy, fragglepuss, girls, life, machigatteiru, motomeru, pick, pickup, real, review, romance, spring, try, up, wrong. Bookmark the permalink.